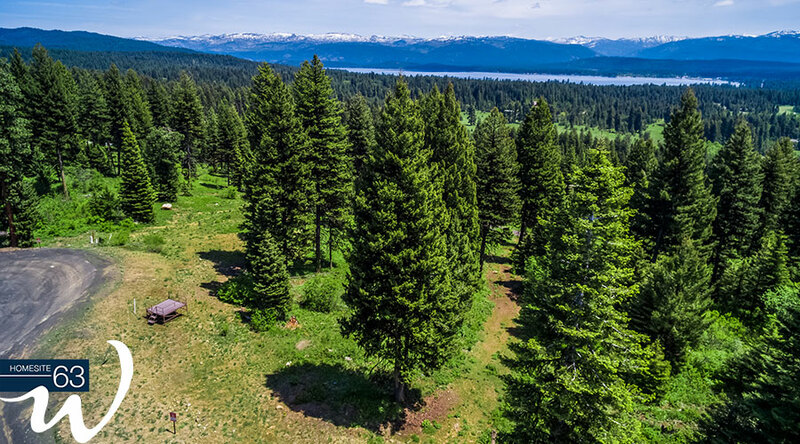 Set on the hillside, this homesite features a spectacular wooded location with captivating views of Payette Lake and the golf course. 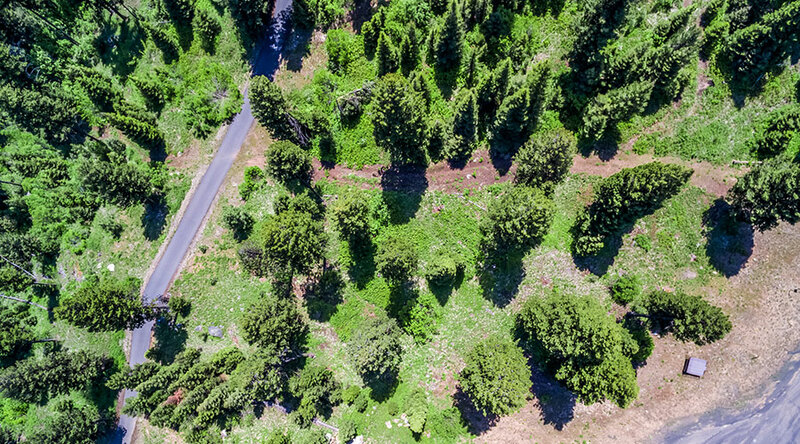 This property is just under 2.5 acres and provides quick access to The Fish & Swim Club, the single-track mountain bike trail system, the Nordic ski trails, our championship golf course and the lakefront clubhouse set on the shores of Payette Lake. An unforgettable location waiting for you to build your dream home on.